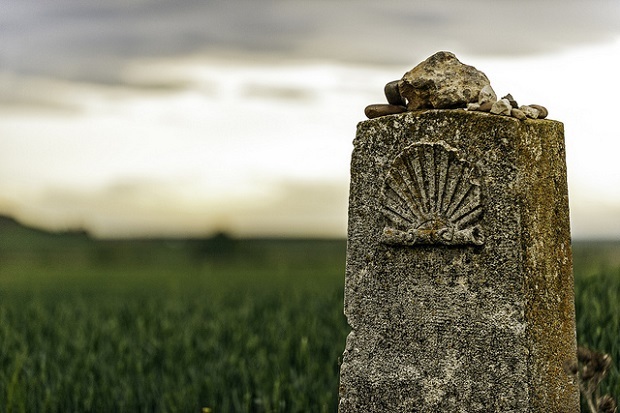 The Camino de Santiago is a pilgrimage tour that aims for the arrival to the city of Santiago de Compostela for the veneration of Saint James the Greater. 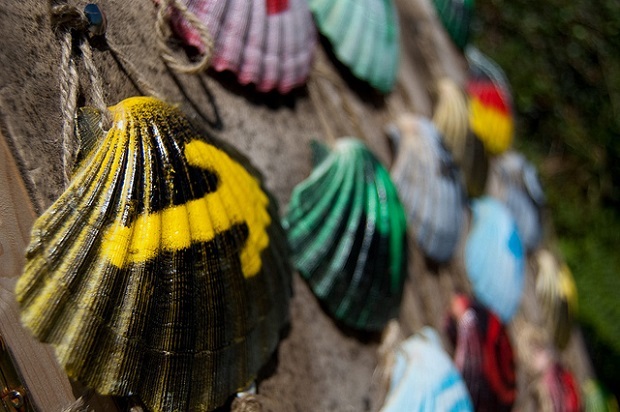 Here we present a guide to the Camino de Santiago routes to get to from any point in the Spanish territory. 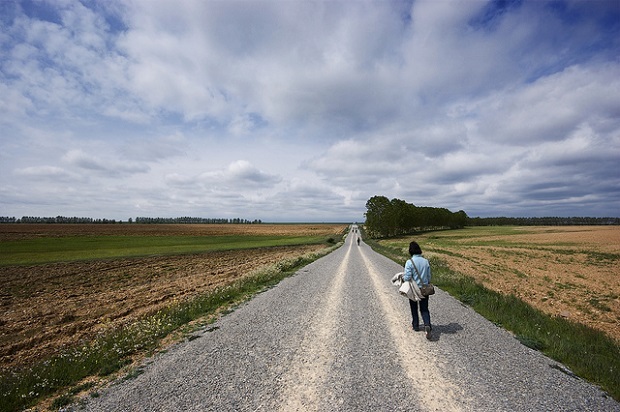 Camino Francés is the road that connects the city of Saint Jean de Pied de Port to Santiago de Compostela and is the most popular shaft for pilgrimages. You will travel it for a total of 760 kilometers and is made up of 31 stages. It begins in Roncesvalles and passes through the following towns and cities Zubiri, Torres del Río, Santo Domingo de la Calzada, Boadilla del Camino, El Burgo Ranero, Leon, Ponferrada, Sarria, Arzua and Pedrouzo. Pedrouzo is the last leg of the route and is only 20 km from Santiago de Compostela. El Camino Aragonés is one of the oldest routes. You travel for a total of 164 kilometers and is comprised of six stages. This route starts in Somport with a distance of 30.5 kilometers. Then continues along Arrés, Monreal and Puente la Reina. Finally in the Plaza de Obanos it concludes this section and ends up on the French Way down to Santiago de Compostela. By taking the Camino Primitivo route we are traveling down the same road that Alfonso II took to visit the tomb of St. James in the ninth century. We’d travel a total of 252 kilometers and is made up of 11 stages. This road has been rehabilitated over the years so it is recommended for those who hike the Camino de Santiago for the first time. If you are adventurous and want to get to know the Spanish geography it is not a highly recommended route. Start the tour of the Camino Primitivo from Oviedo and cross Grado, Tineo, Pola de Allande La Mesa, Fonsagrada, Lugo and Palas de Rei. From this point the route will continue with the French Road where about two days after we reach the Plaza del Obradoiro. 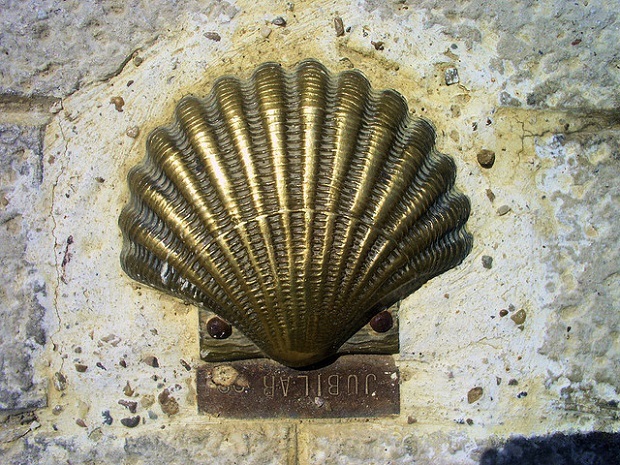 El Camino Vasco is one of the principal axes of the Camino de Santiago. Part from Irun to Santo Domingo de la Calzada. 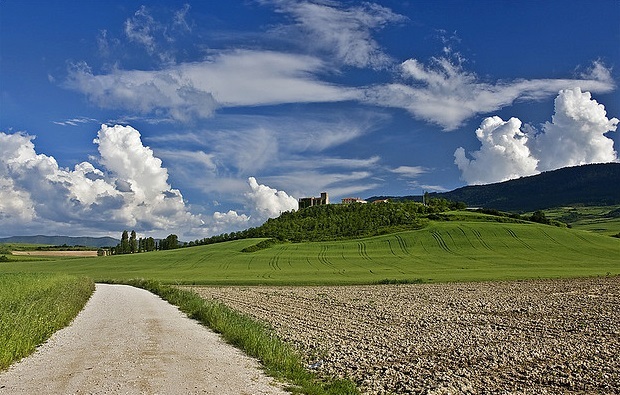 You’ll travel a total of 203 kilometers and is made up of eight stages. Often in this way you’ll find snow but is favorable for the Spanish relief overview we can observe. 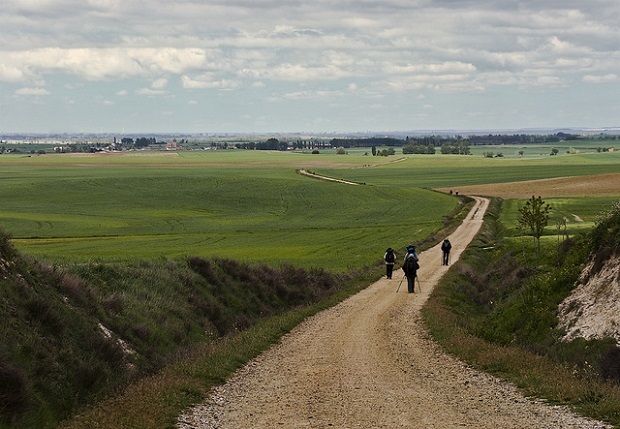 In Santo Domingo de la Calzada you will join those who are doing the Camino Frances to continue your journey. Among the most significant attractions of the course are the arrival in Padrón, where he was transferred the body of the Apostle guarded by his disciples, Pontevedra, Duos Ad ancient Roman Ponte found in Galicia and is then the Compostela, the best preserved architectural city. 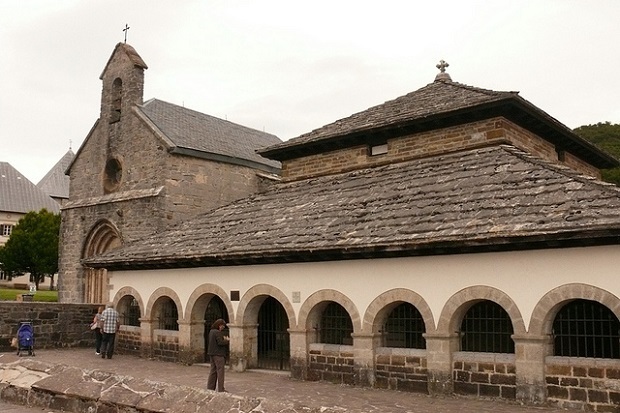 In addition, we visit the mendicant convents of Santa Clara and San Francisco as well as the temples of La Peregrina, St. Bartholomew and St. Mary. Camino de Santiago routes photos: Jesus Perez Pacheco, Carlos Lafoz, calafelvallo, Ron Albers, Paco Solana, Porschista.